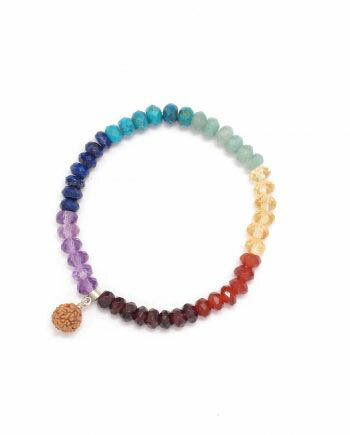 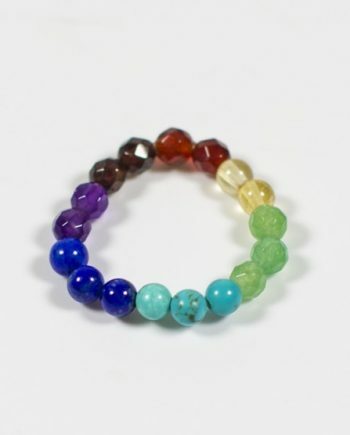 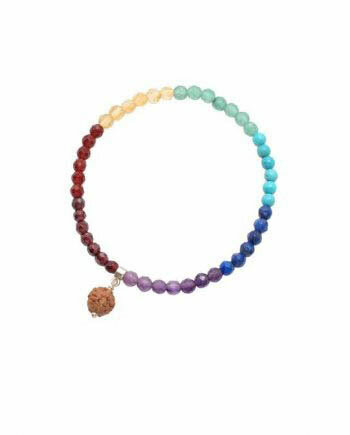 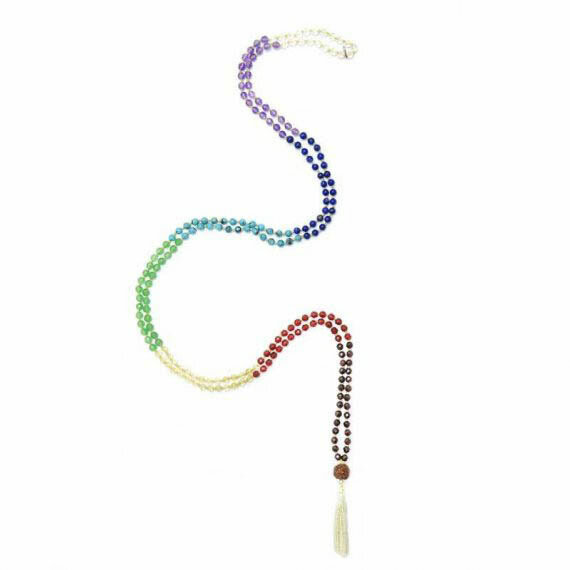 Lure in love with this precious 7 Chakra Mala Short. 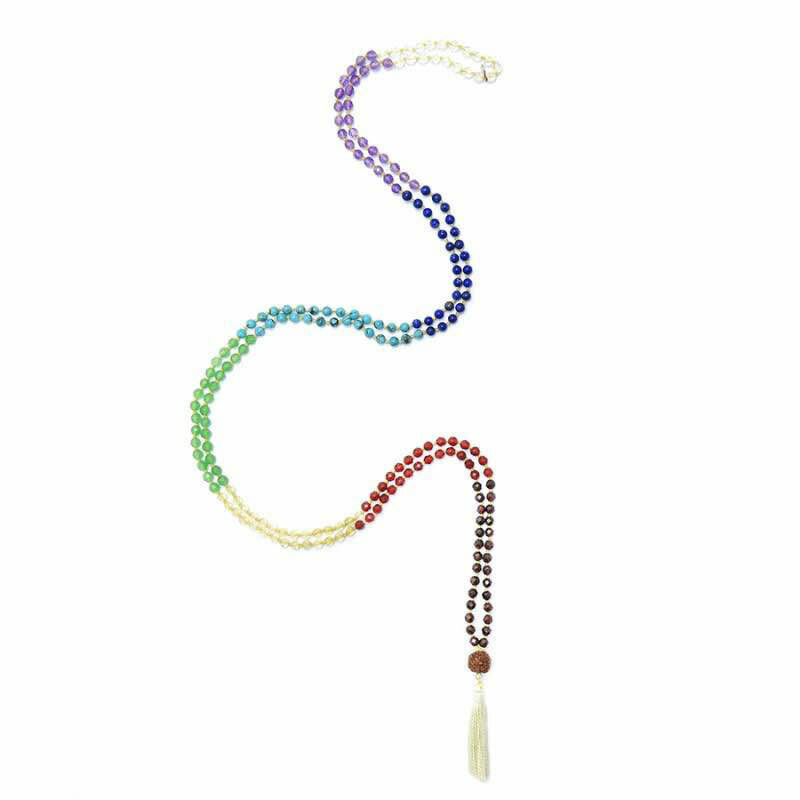 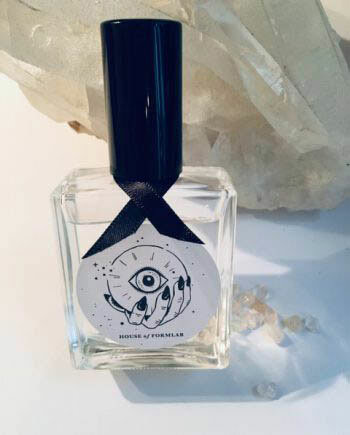 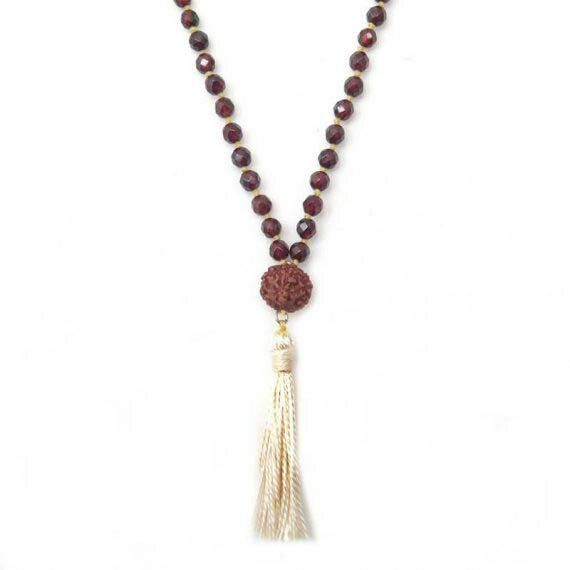 This shorter version of the 7-Chakra mala with 4mm beads has been designed for you to activate and balance your seven chakras. 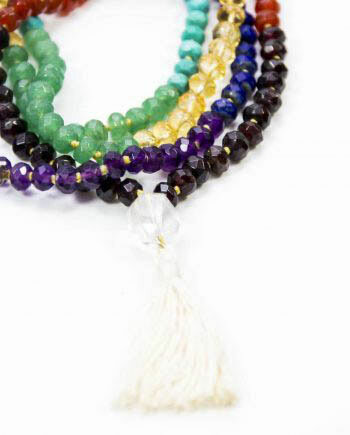 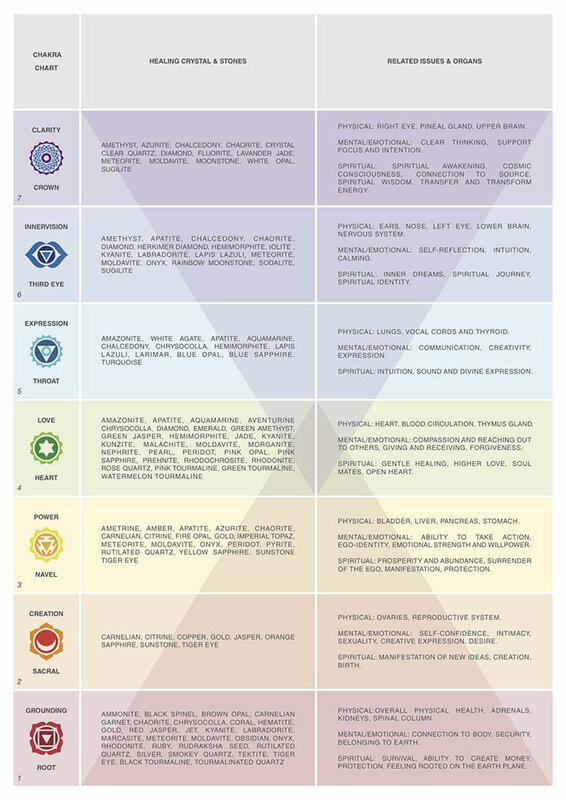 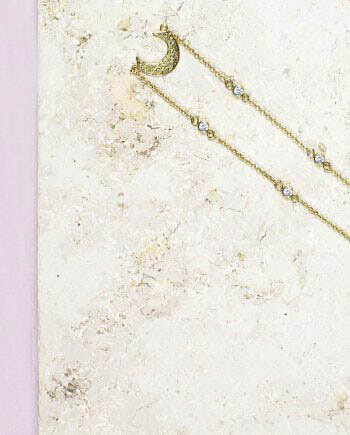 Materials and Dimensions: Amethyst, Aventurine, Carnelian, Citrine, Garnet, Lapis Lazuli, Rudraksha, Turquoise.